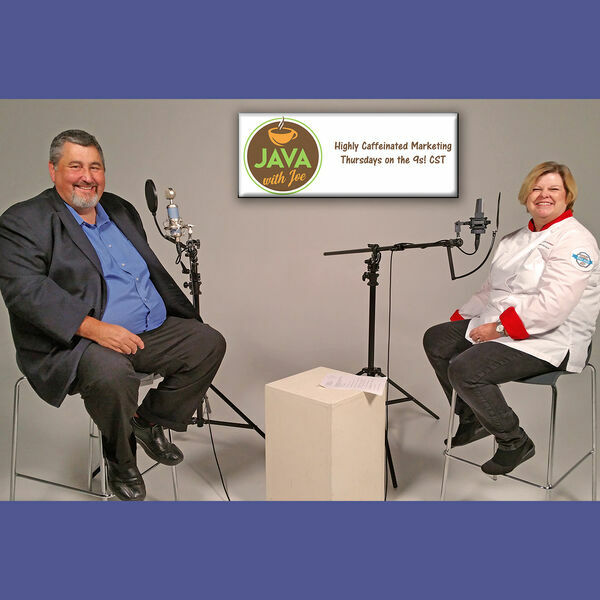 In this episode of Java with Joe, host Joe Chandler talks with The Cocoa Expert Kay Thibodeaux about all the ways chocolate can get into your dinner plan! That's right, chocolate for dinner. Not only is chocolate a decadent sweet, but a savory addition to the foods you love. As a team builder, Kay brings people together to work on chocolate projects for laughs and opportunities to build report. If you're looking for ways to encourage your team to work together more cohesively, it's time to consider chocolate! Chocolate is also a treasured gift. Connect with Kay at GiftsByKay.com to give the unexpected this season - not just any chocolate, but creative and thoughtful gifts that will inspire smiles and memories. Find Kay on Facebook, Twitter, and Instagram. Call 952-221-2440 to get your orders in for holidays!